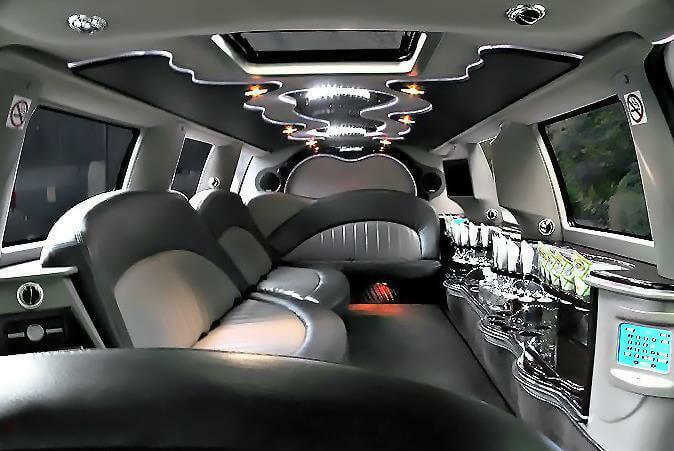 Compare pricing for limo service in Richmond, VA. Car service, transportation and limo rentals near Richmond. Price4Limo has over 12,000 vehicles in our inventory with photos and prices for you to choose for your transportation needs. Getting a free quote takes less than 30 seconds and no email is required! Limo Service Richmond, VA. Richmond Virginia Limousine Rental brings affordable limo prices to everyone in the area, including surrounding suburbs like Ashland, Quinton, Studley, Henrico, Chesterfield, Glen Allen, Hanover, Mechanicsville, Sandston, Manquin and Chester. Check out our exclusive fleet of classic and stretch limos, including the line of party buses like the Escalade and Hummer Limo. 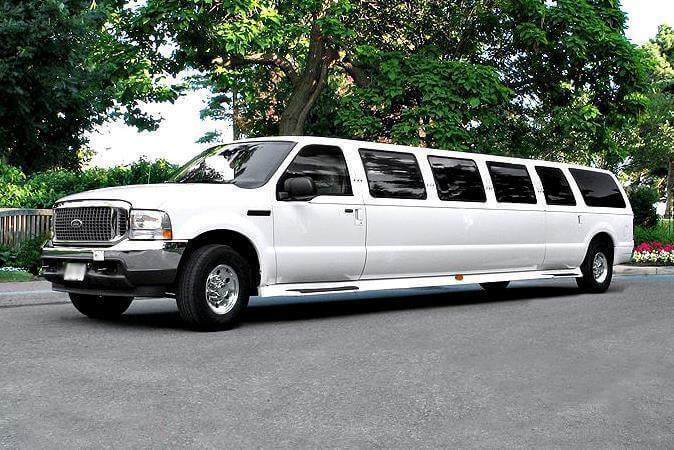 We have the perfect rental for any size or style party; and our representatives are always available to answer questions, help you with the current limo quotes and ensure that you get the lowest limo prices available. Located at the fall line of the James River, Richmond is well-situated with easy access to Charlottesville (66 miles west), Williamsburg (44 miles east), Chesapeake Bay (60 miles east) and south D.C. (98 miles north). Henrico and Chesterfield counties surround the eastern Virginia city. Law, finance and government are of high priority to Richmond, and you’ll find a number of Fortune 500 companies headquartered here, including CarMax and Performance Food Group. When it comes to historical and cultural values, you’d be hard-pressed to improve upon Richmond. The Virginia Museum of Fine Arts is here, as is the Edgar Allen Poe Museum, the Lewis Ginter Botanical Garden and the Ethyl Imax Dome and Planetarium. The Elegha Folklore Society keeps stories of our heritage alive, and the Hand Workshop Art Centre and Pine Camp Arts and Community Center Gallery preserve skills and artifacts. Performing arts are prevalent, with resident companies in opera, ballet, symphony and philharmonic; and there are numerous venues that support theatre, including the Barsdale Theatre, Firehouse Theater and the Landmark Theater. 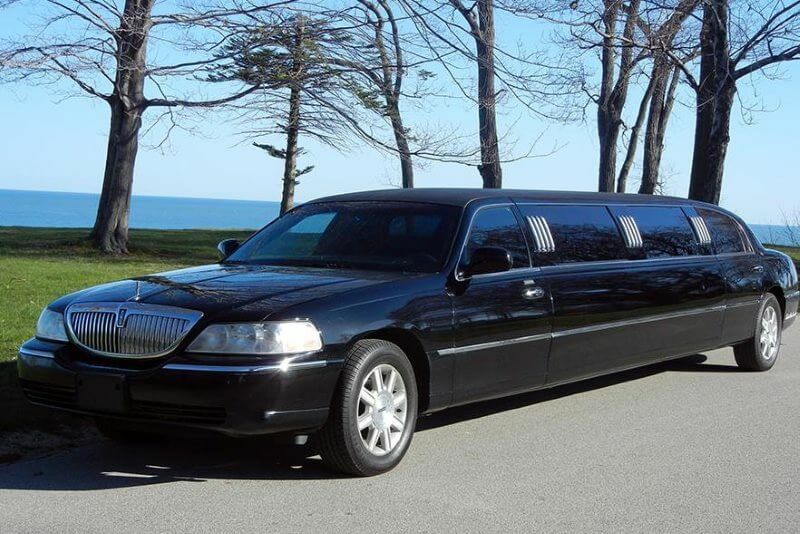 Let Richmond VA Limo Rental help you secure the best limo hire for 23224, 23260, 23298 or any other nearby zip code. When you ride with us, you get the most immaculate rentals with the latest in amenities and luxury touches. Our drivers are seasoned pros, and our limousine service has your satisfaction and safety as our number one priority. 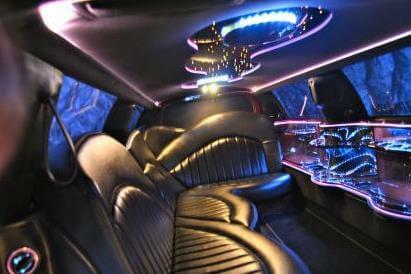 Every occasion is a great time to travel in a Richmond Virginia Limo. A sophisticated black Chrysler 300 Stretch will represent your firm in a prestigious manner when you pick up clients at the airport or arrive at a conference. This is the preferred method of travel for so many needs - the Lincoln Stretch is perfect for a night at the Theatre or for a celebratory dinner at Selba or Acacia Midtown. Prom Night is a once-in-a-lifetime event that is absolutely unforgettable when you and your friends arrive in chauffeured style. And we offer these and other vehicles in white, perfect for weddings, bachelorette parties or girls’ day out for shopping, lunch and spa treatments. With no worries about meeting up with your friends, parking and designated drivers, you can make it a real night on the town in Richmond VA Limos. Imagine the attention you’ll get when you make your entrance on the party scene, whether it’s a private party or the hot spots of Richmond. Start with drinks at Vision Ultra Lounge or Infuzion. Dance ‘till you sweat at the Canal Club or LYAO at the Richmond Comedy Coalition, or catch the sounds at Byrd Theatre. Then chill at Off the Hookah before enjoying the ride home.